Chicago has long worked toward finding a solution to the trash and litter generated by disposable bags. The Chicago plastic bag ban rolled out in phases starting on August 1, 2015. This measure banned thin plastic bags but there was a big problem with the Chicago bag ban. You see the problem with plastic bags is that most are used for about 20 minutes on average, and very often these bags end up tossed away as litter. This trash is an unsightly eyesore that can wreck havoc on drainage systems and interfere with animals and their habitats. Still, because the Chicago bag ban only included thin, single-use plastic bags, the checkout bag tax was needed. The Chicago plastic bag ban spurred many shoppers to bring their own reusable grocery bags resulting in fewer single-use plastic bags in the environment. Unfortunately, the ban also caused many retailers to provide thicker plastic bags that were allowed under the measure. The logic behind allowing thicker plastic bags is that consumers would reuse these bags, so they were essentially reusable bags. That’s not how things have played out. 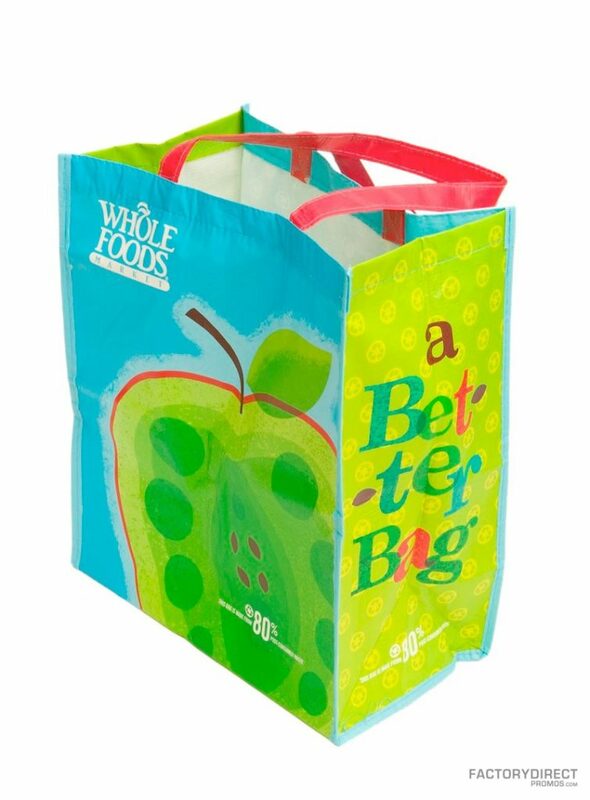 Many shoppers simply used these thicker plastic bags the same way they had used the thinner plastic bags. All of the problems the Chicago ban set out to solve like lack of recycling, trash and litter were still problems. To remedy these problems officials came up with a new plan, a checkout bag tax, that goes into action on January 1, 2017. Under this measure retailers must charge a 7-cent tax on each disposable paper and plastic bag given out. This tax needs to be itemized on the receipt, so it is clear to the customer what they paid. Retailers are allowed to keep 2-cents of each fee collected. The remaining 5-cents must be paid to the City of Chicago. The Chicago checkout bag tax does not apply to families in the federal Supplemental Nutrition Assistance Program (i.e. food stamps) or restaurants. This new measure also hopes to increase recycling efforts. Fees and taxes are proven to reduce the use of disposable bags, but they do not eliminate these bags. In order to encourage responsible management of the single-use bags that are used, stores are required to establish recycling programs. Collection bins must be clearly labeled and placed in a visible and accessible location. The hope is that if recycling is made easy for consumers they will be more likely to recycle their old bags. Stores that are impacted by the ban and tax must make reusable bags available for sale. Because of the ban, in the past few years there has been an increase in the use of reusable shopping bags throughout Chicago. Once the checkout bag tax takes effect, it is likely there will be an even bigger demand for reusable shopping bags. 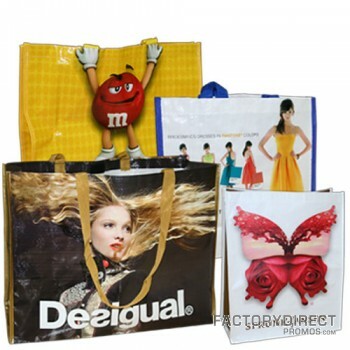 If you are a retailer, you should be offering custom reusable shopping bags for your customers to purchase. This is a great opportunity for any organization doing business in Chicago to create custom, branded reusable grocery bags to promote their brand. Reusable bags make great marketing tools because their durable design ensures they can be used for several years, and this is an item people use day in and day out. The people who own your branded reusable bags will constantly be reminded of your brand and become familiar with your marketing info, which is great. What’s even better is that your customers will put your branding info on display every single time they carry your customized bag, so they will get your message in front of lots of people on a regular bases. If you are a retailer or business in the Chicago area, the plastic bag ban and checkout bag tax means there has never been a better time to market your business with reusable bags. Create your certified custom bag HERE or contact us today! Single Use Plastic Bags Banned In the U.S.